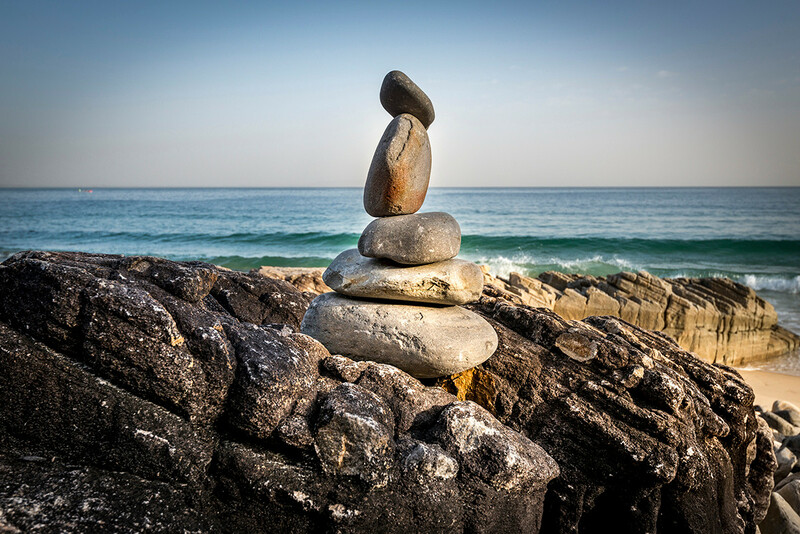 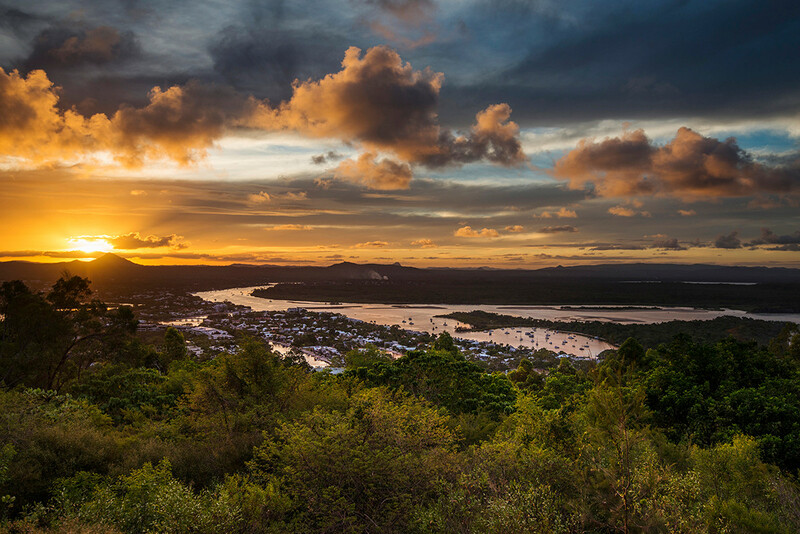 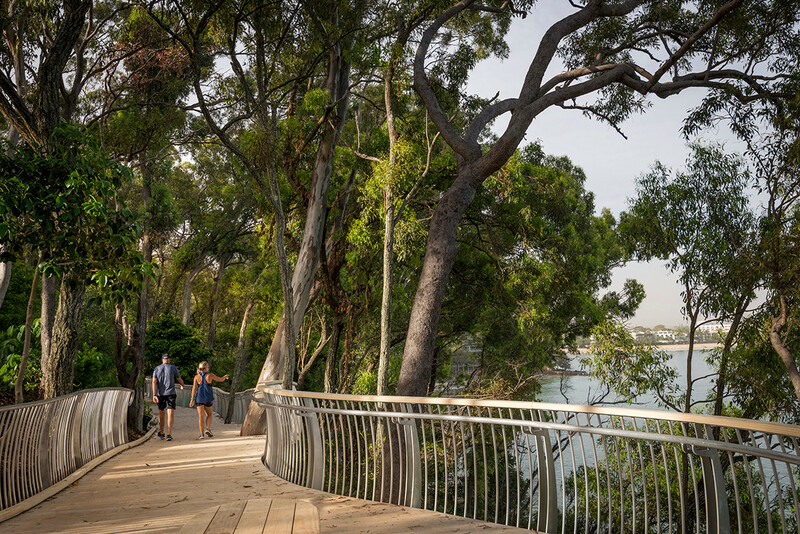 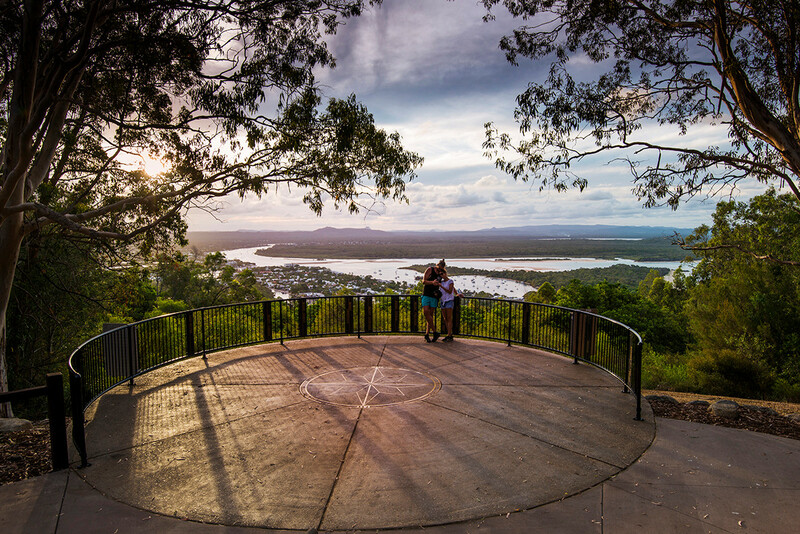 | FOOTSTEPS TO THE HEART OF NOOSA AND A VIEW! 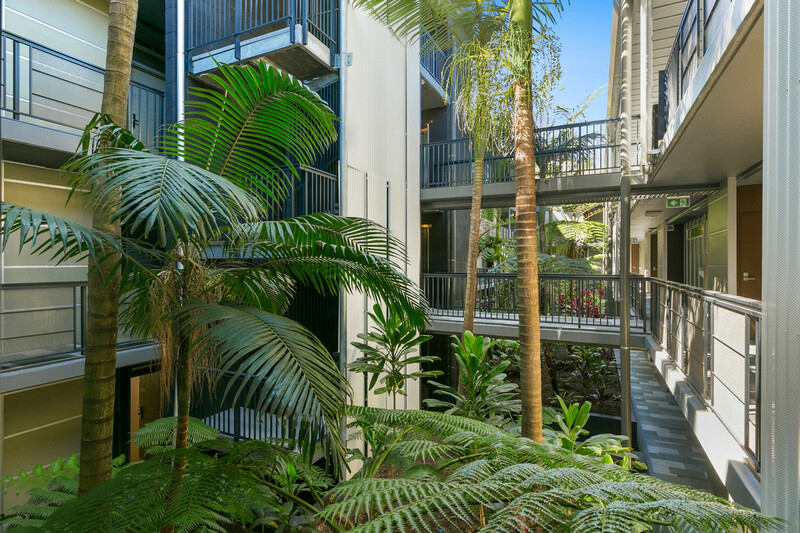 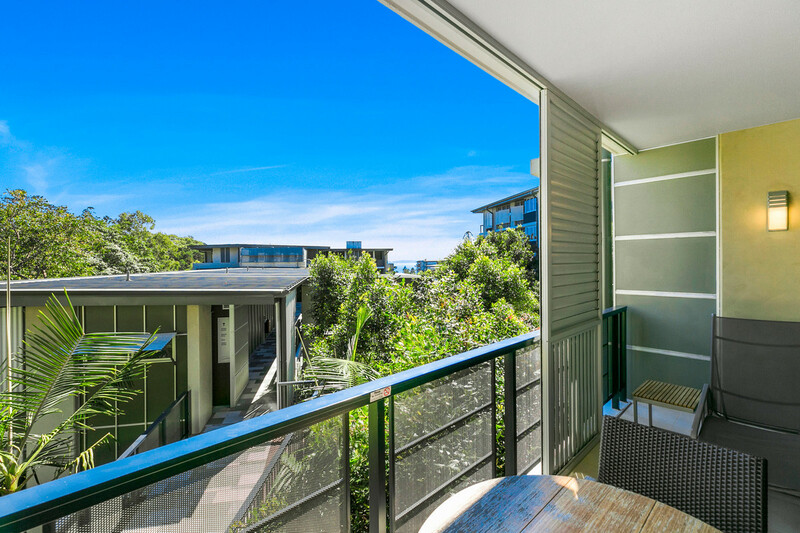 Boasting a northerly aspect and ocean glimpses from the sunny side balcony, this delightful apartment will tick all your boxes for the perfect Noosa Holiday Getaway! 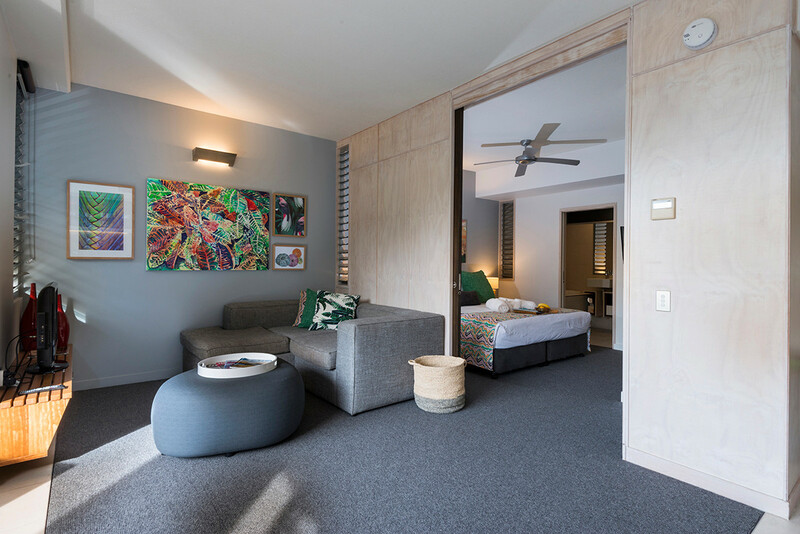 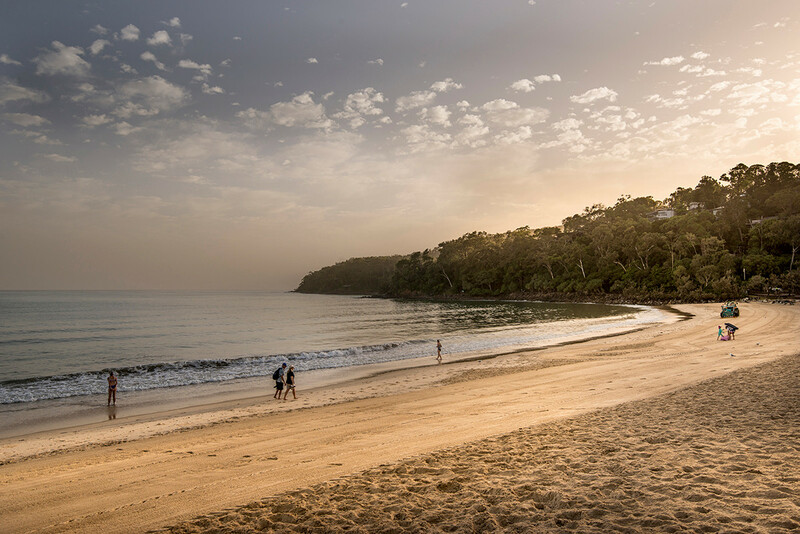 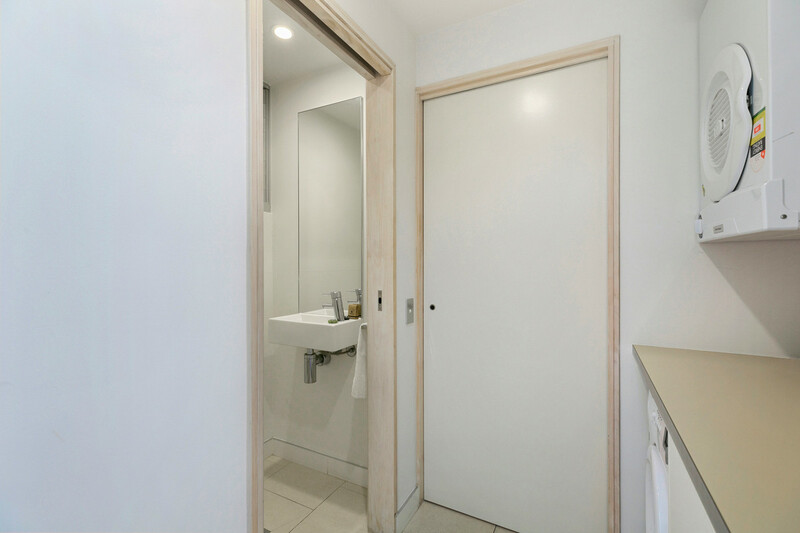 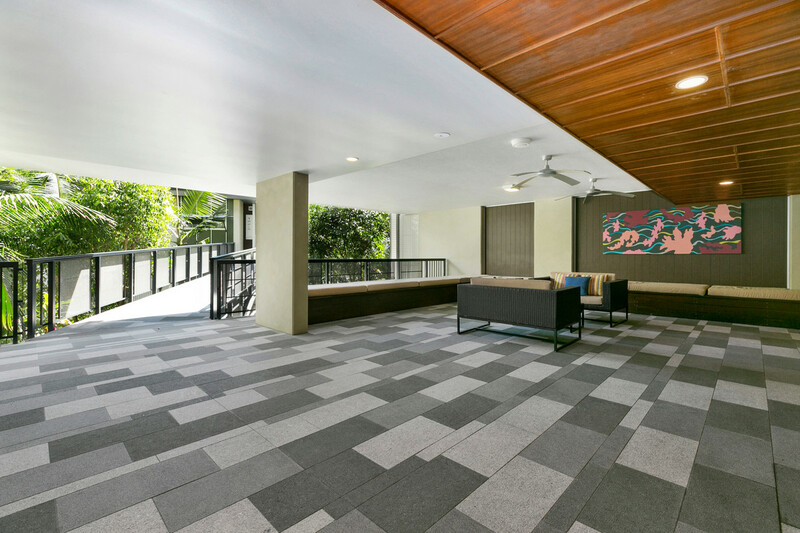 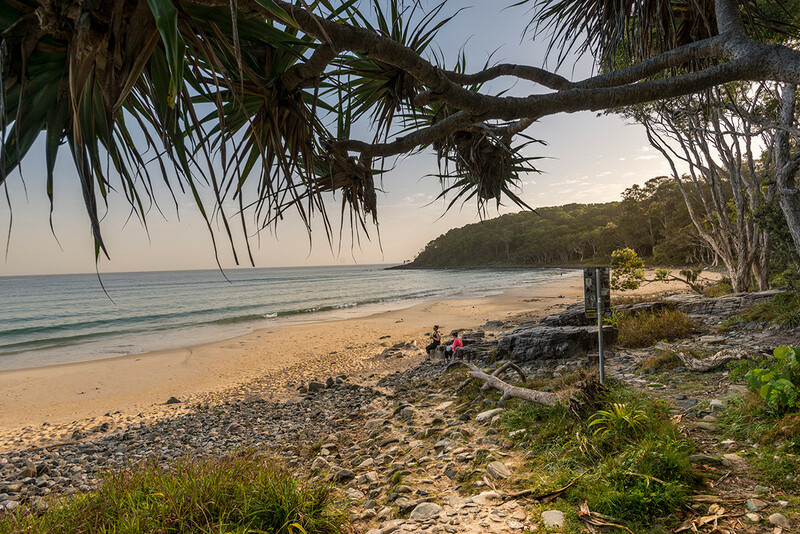 Located in one of Noosa’s finest resorts, it takes full advantage of the coastal bush setting, whilst being only a short walking distance to the iconic tree lined promenade of Hastings Street, famous Noosa Beach and the spectacular walking tracks of the Noosa National Park. 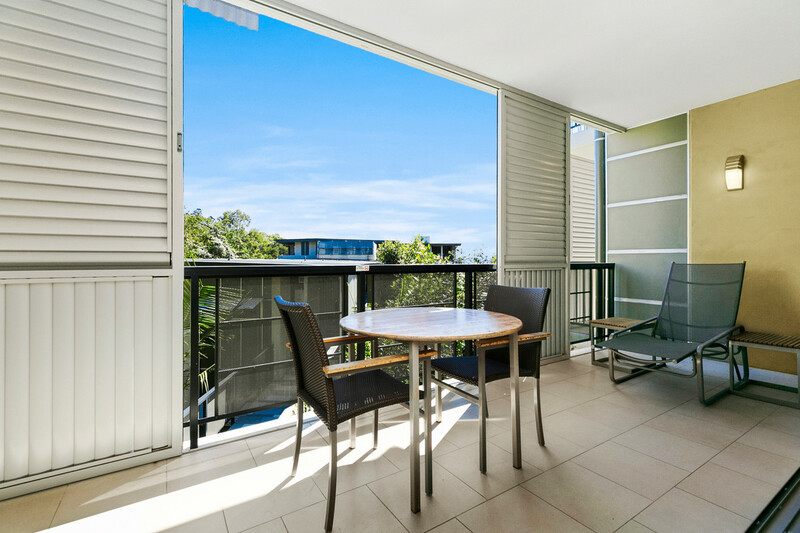 With its central location the apartment offers the complete holiday package. 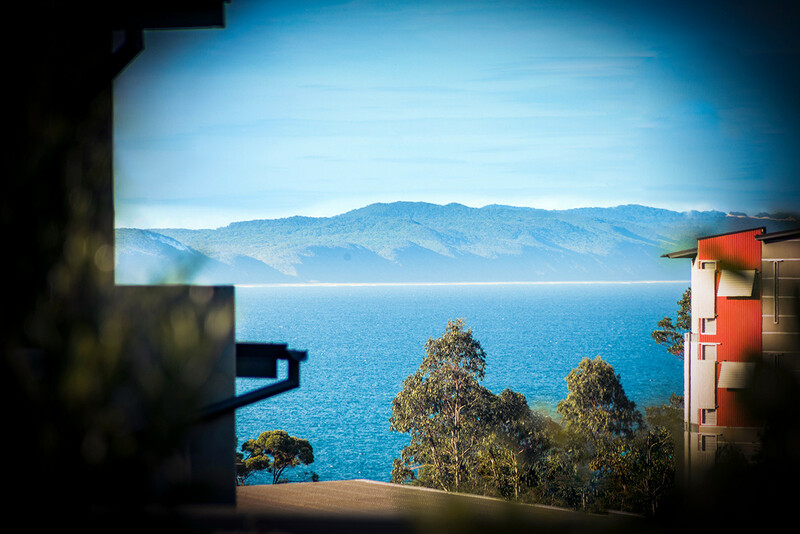 Enjoy delicious dishes at View Restaurant by celebrity chef Matt Golinski. 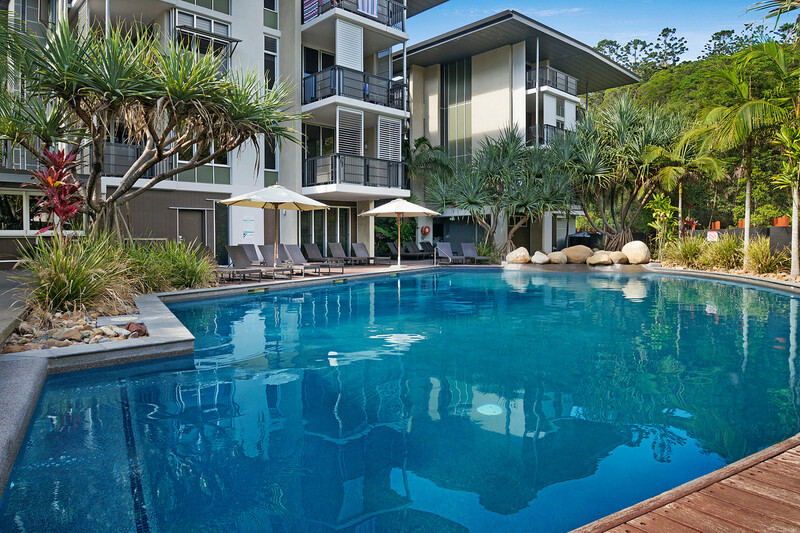 Two swimming pools, one of which is heated and a 25m lap pool for those who like to stretch out their stroke, a well-equipped gymnasium, steam room, a bar and a bottle store ensure you don’t waste your valuable holiday time. 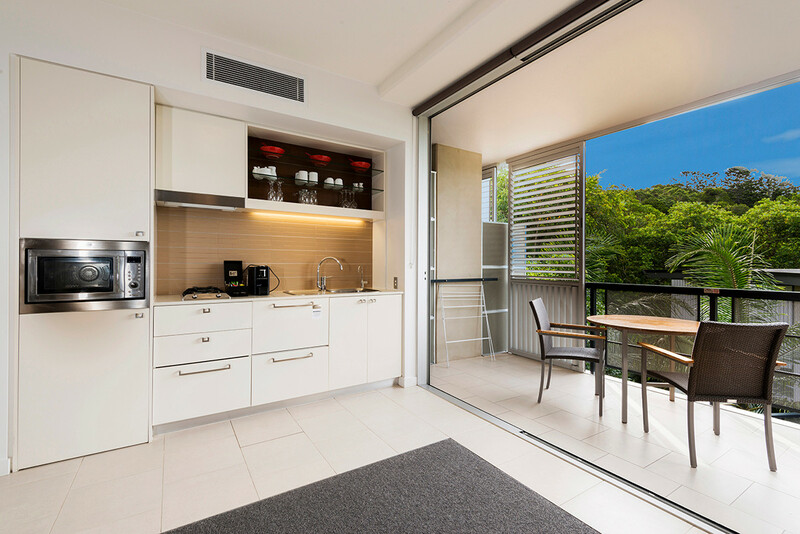 Light and bright and tastefully furnished, unit 7319 has a functional kitchenette and laundry. 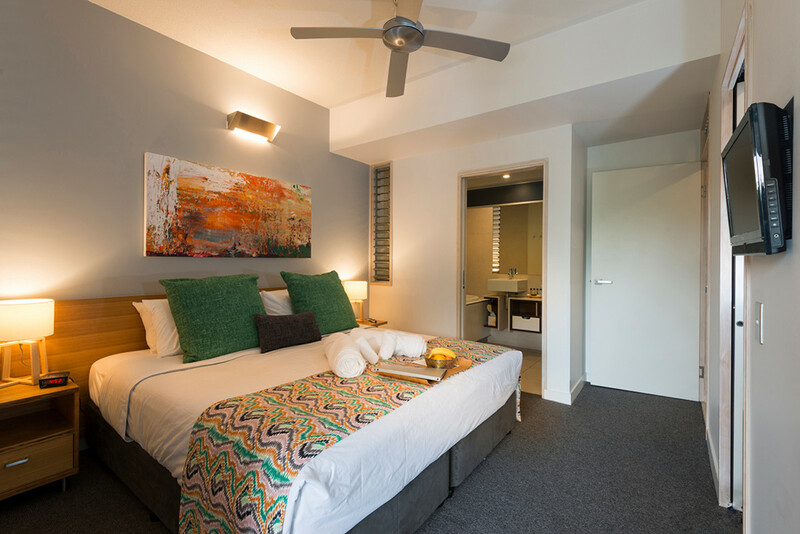 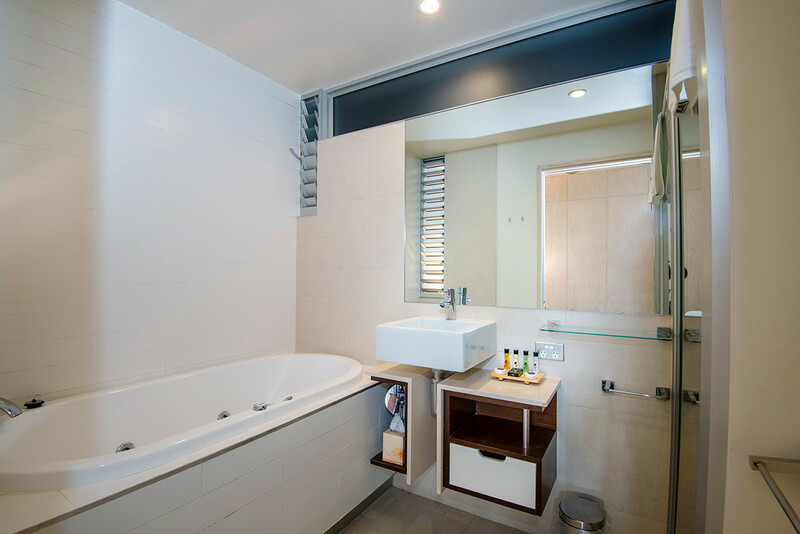 The master bedroom is spacious, ensuited and with a spa bath and separate toilet. 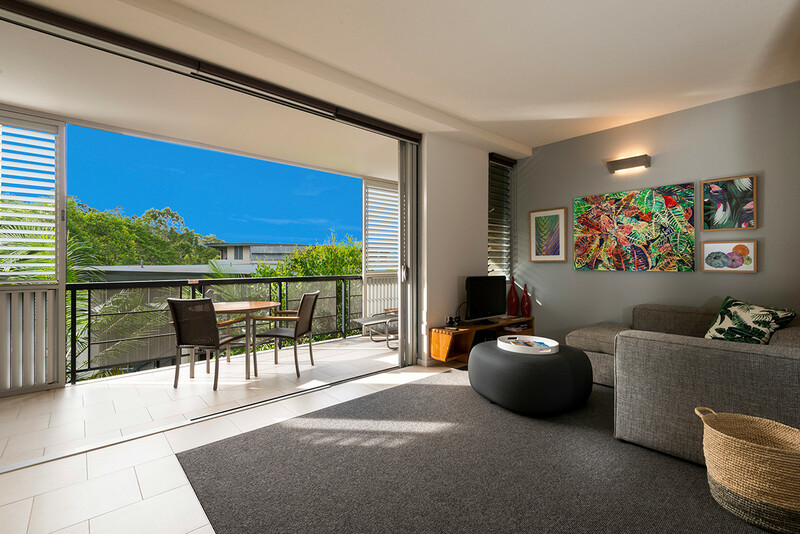 The modern décor, in reflections of nature gives a serene ambience to this apartment. 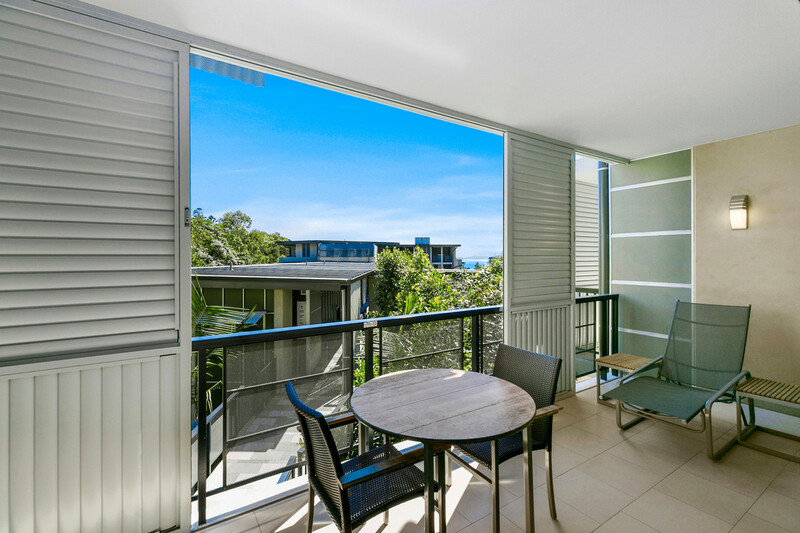 Your private balcony is the perfect place to relax, reflect and enjoy sunset drinks after a busy day on the beach or shopping!